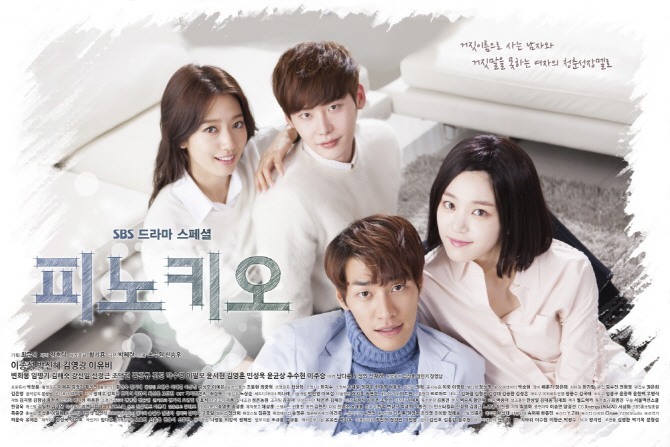 The SBS drama “Pinocchio” starring popular actors Lee Jong-suk and Park Shin-hye sold its distribution rights to China’s largest video portal site Youku Tudou. China as well,” a spokesperson of the drama was quoted as saying. The number is eight times higher than that of “My Love from The Star,” which was sold for $35,000 per episode. “Pinocchio” is also gaining in popularity in China, topping the most searched keyword on Internet portal sites. According to local reports, the unique and interesting plot with popular actors seem to be the secret of its success. The rom-com drama airs every Wednesday and Thursday at 10 p.m. on SBS.